I don’t want to feel incomplete – who does? 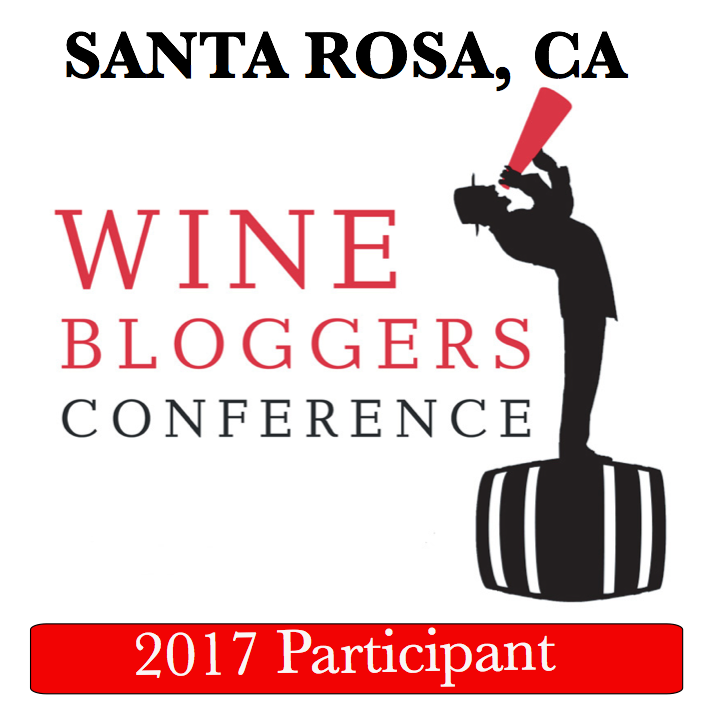 And to avoid that feeling, let me tell you about few great wines I experienced recently. Last week, when it was hot and not crazy rainy as today (did someone up there forgot to turn off the faucet? ), I walked into the wine store and told Zak that I’m in the mood for a nice bottle of Rosé. “Here”, he said handing me a bottle, “you have to try this”. Okay, I’m ready to try whatever Zak hands me with such a conviction. 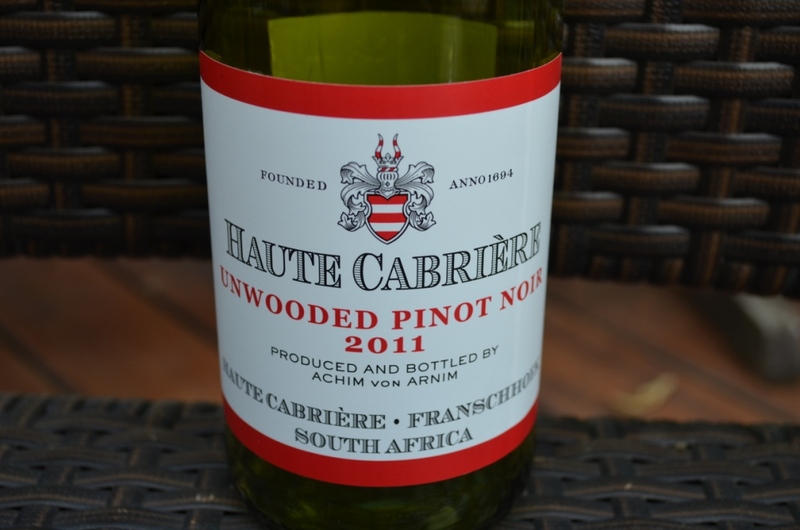 2011 Haute Cabrière Unwooded Pinot Noir Franschhoek South Africa (12% ABV, $15.99) didn’t look like a Rosé, but hey, the proof is in the glass. And then there was Wonderwall. 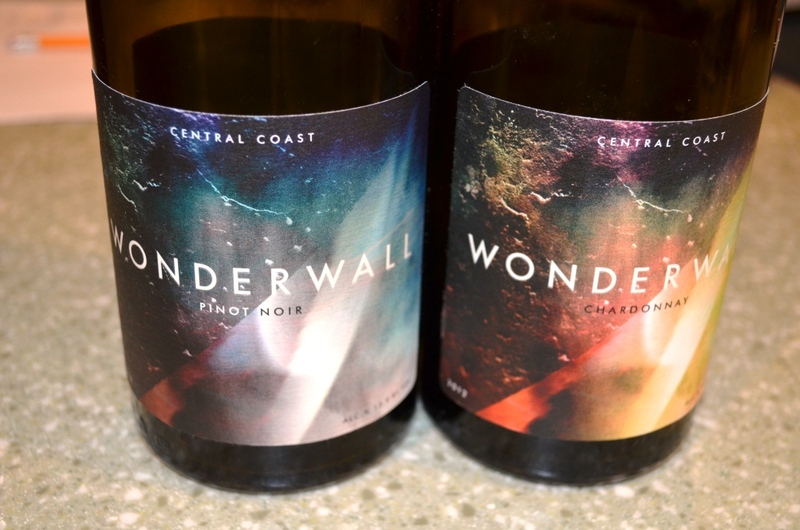 First I tried 2012 Wonderwall Chardonnay Central Coast (14.9% ABV, $22/$17.60 for catalog members). 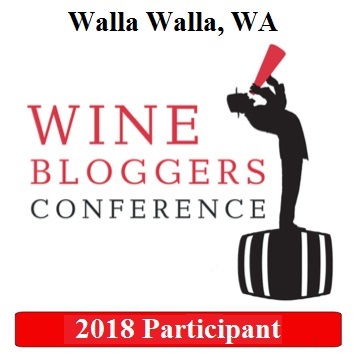 These Wonderwall wines are produced by Andrew Jones, the winemaker behind Field Recordings wines, which I discussed many times in the blog – and of which I’m a big fun. has always been a barrier between me and the wine I wanted. That’s all I have for you, folks. And I feel better already. Cheers!